Now Lainey's five-year-old brother is an orphan and her estranged older sister is moving back home to be his guardian. Meanwhile, Lainey's boyfriend is thinking about having a family of their own, and her best friends are always asking the wrong sorts of questions and giving advice Lainey doesn't want to hear. 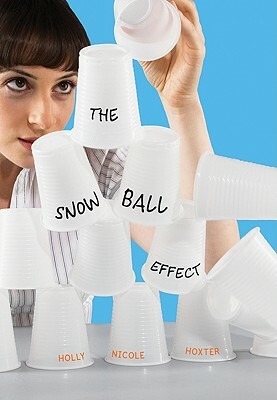 As she tries to pull away from everything familiar, Lainey meets an intriguing new guy who, through a series of Slurpees, burgers, and snowballs, helps her to make peace with a parent she never understood.